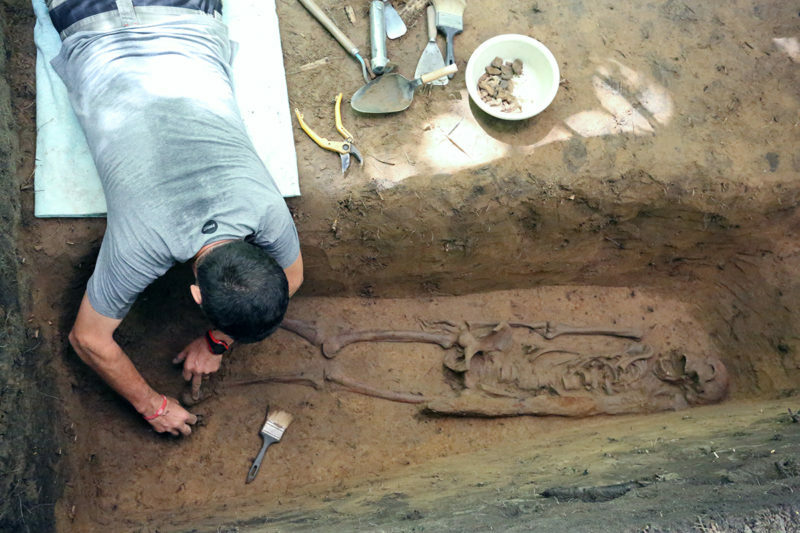 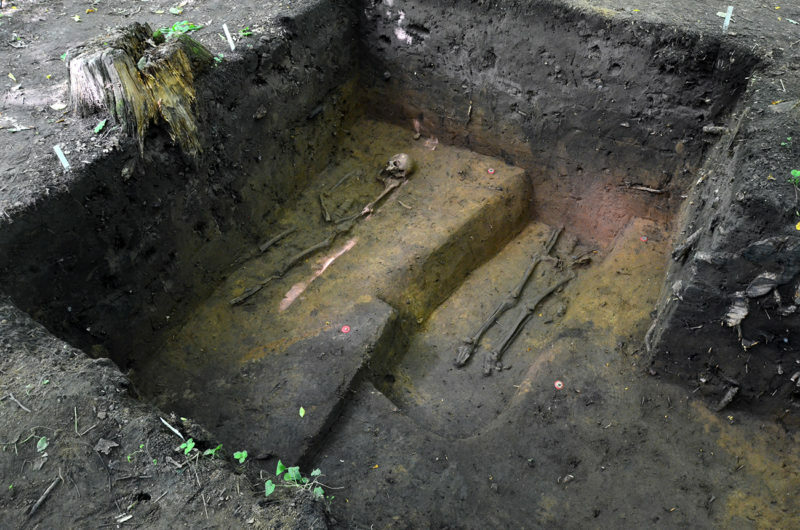 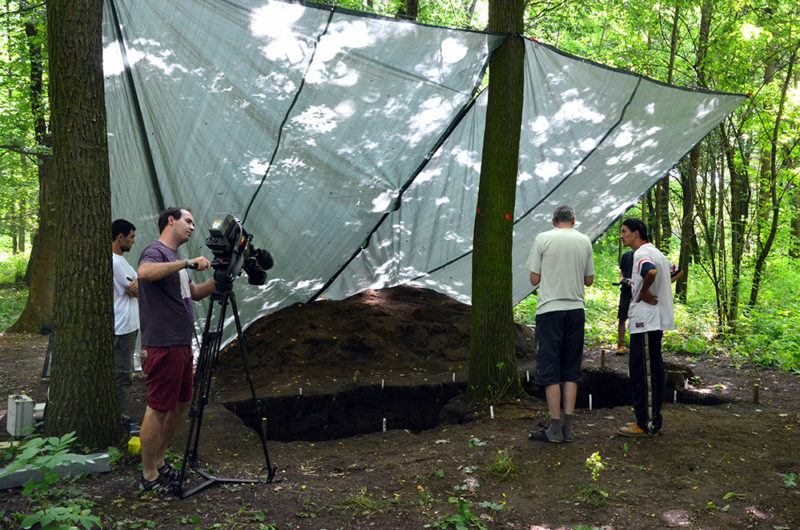 The previous research, carried out by students of anthropology from Charles University in Prague, was followed by another two weeks of excavation of the area during which five skeletal graves were excavated. 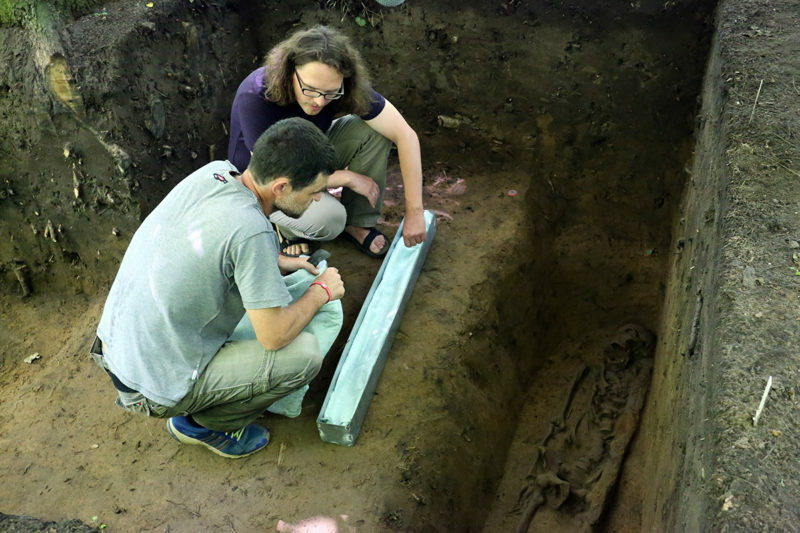 Grave 2041 is seventeenth grave with a sword founded in Mikulčice. 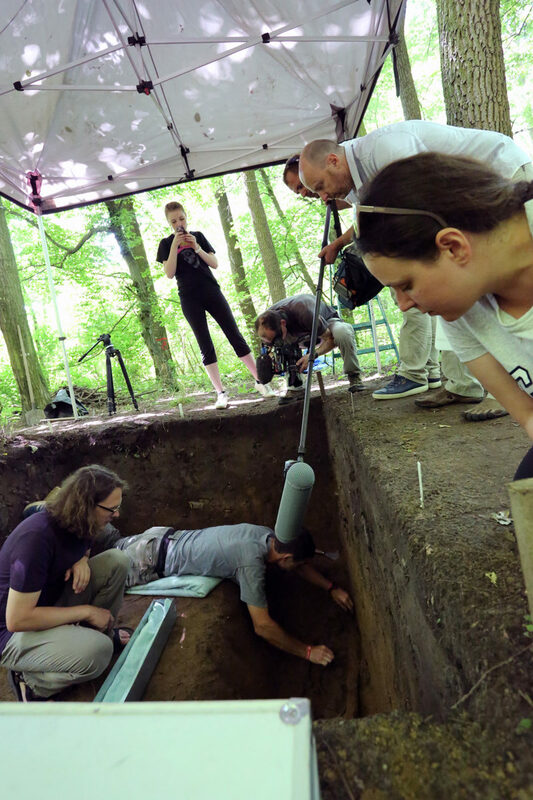 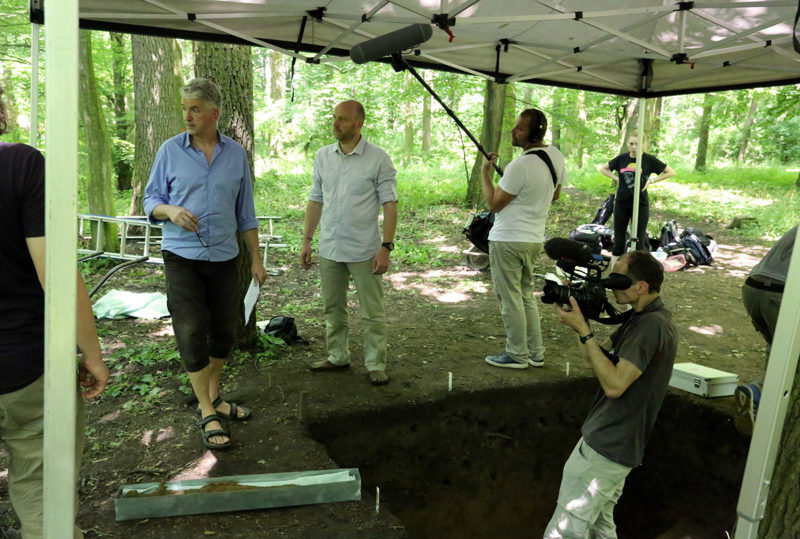 The process of excavation and photogrammetric documentation was documented by filmmakers who are making a documentary film about Mikulčice. 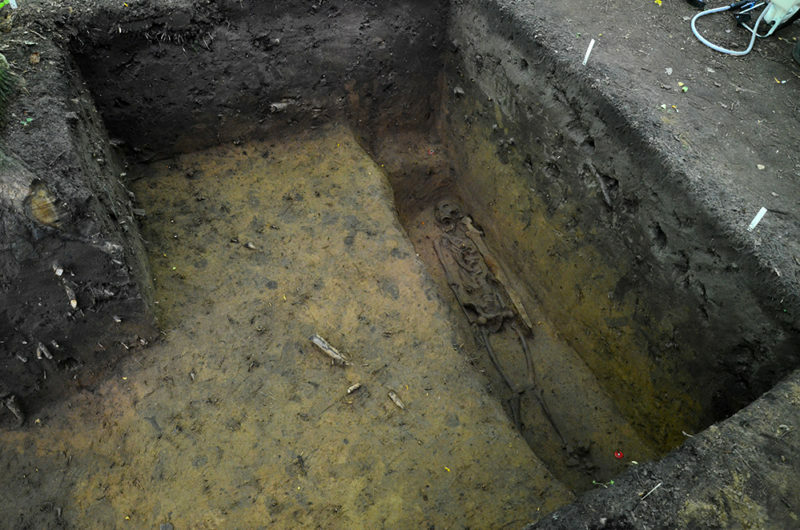 Archeologický ústav AV ČR, Brno, v. v. i.